2011: A Tough Year For The Environment In Vt.
Vermont’s environment had a rough year in 2011. That’s according to a report issued Monday by the Agency of Natural Resources on the health of the state’s environment. Among the findings: flooding last spring and during Tropical Storm Irene led to the highest release ever of environmentally damaging phosphorus into Lake Champlain. The report says some communities are addressing river management issues, but that more needs to be done. Natural Resources Secretary Deb Markowitz said one big concern is changes in Vermont’s climate tied to global climate change. "One thing we know is that people who study what’s going to be happening as the planet warms tell us that we’re going to have more instances of these extreme one-day weather events," Markowitz said. "So we have a whole flood resiliency agenda so that we’ve prepared, but maybe next time it’ll be an ice storm. So we need to really think about how we make our natural resources more resilient to these kinds of changes." 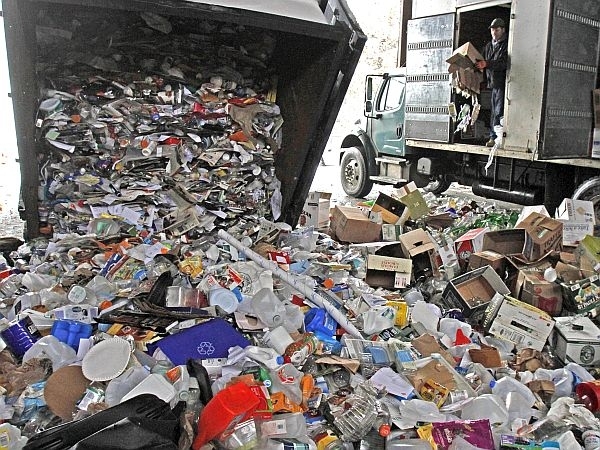 The report also says Vermont has stalled in expanding solid waste recycling. Markowitz says she hopes legislation being worked on this year will address that issue.